There were already reports that the next Samsung Galaxy S series phones will be unveiled in February at MWC 2018, and now, Samsung has officially confirmed this. The company's mobile business president DJ Koh made the revelation at the ongoing CES. 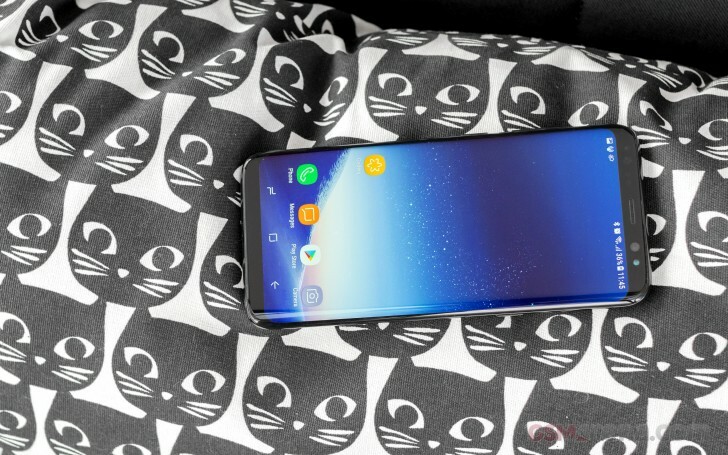 He added the release date for the Galaxy S9 series of devices will also be announced during the trade show in February. Last year's Galaxy S8/S8+ were unveiled at a special event in March, with sales beginning in April. This time around, the release date should be sometime in March. I'll wait for note 9. I use s8 and i don't expect any spectacular changes from s9. Well thats a lie .Phone always save your apps to a phone memory. "Because no phone can run apps from memory card." er, my old LG G4 could and so can my S8.